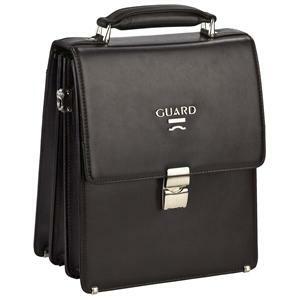 First-class leather and manufactured with meticulous craftsmanship GUARD Brand Leather Slim Case. 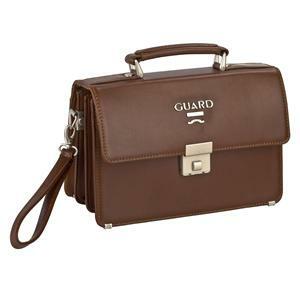 First-class leather and manufactured with meticulous craftsmanship GUARD Brand Design Leather Laptop Bag 2016 entry. 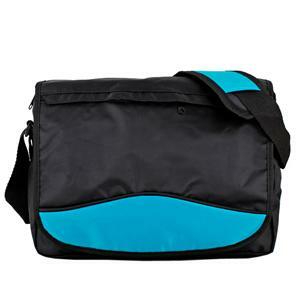 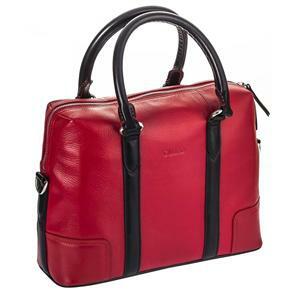 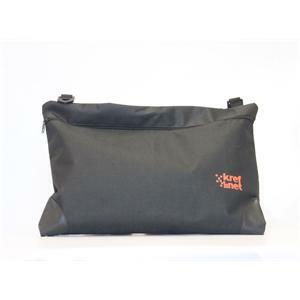 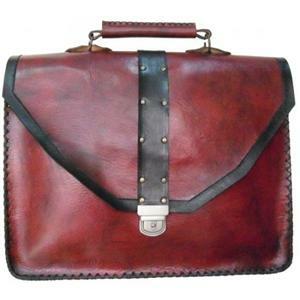 Is a first-class leather bags made from leather model. 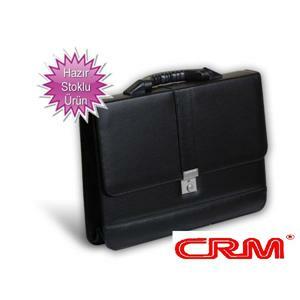 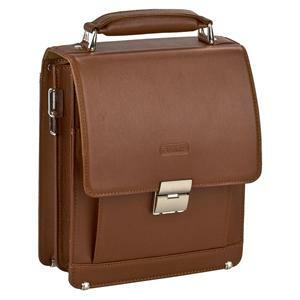 Unlike their counterparts seams you can see in the market have also been obtained. 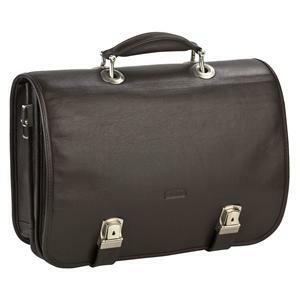 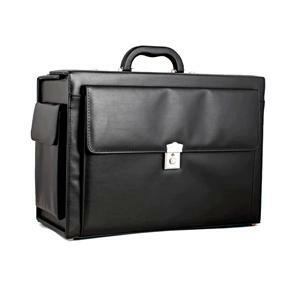 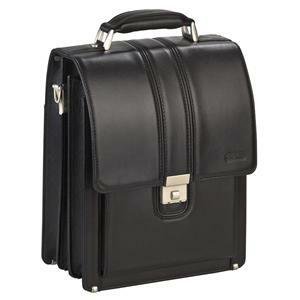 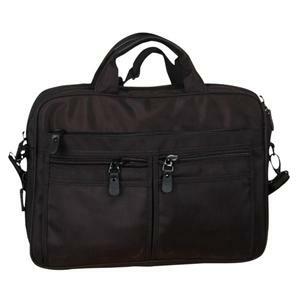 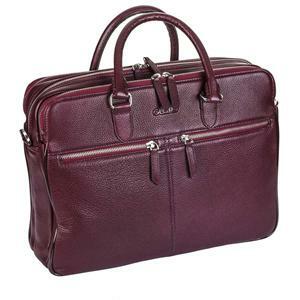 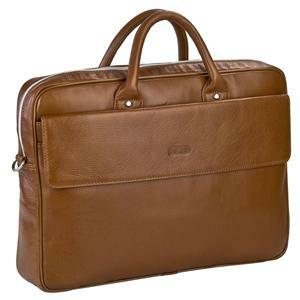 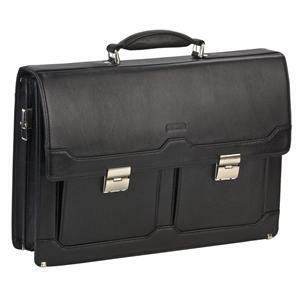 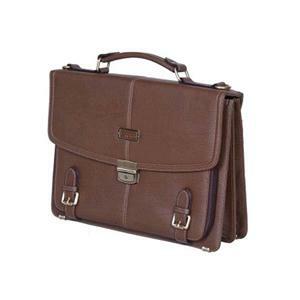 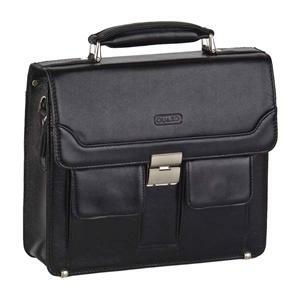 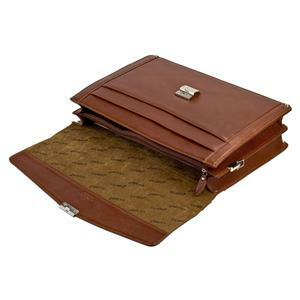 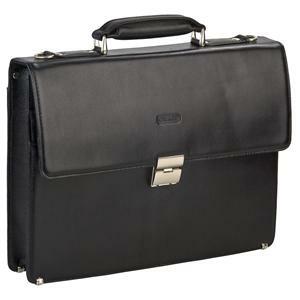 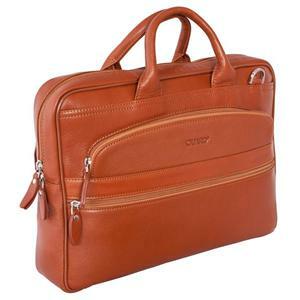 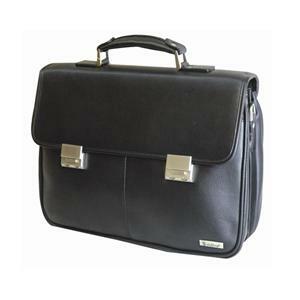 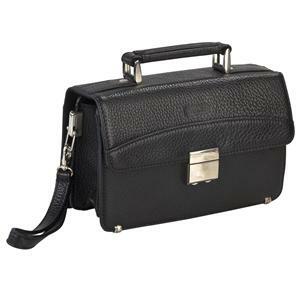 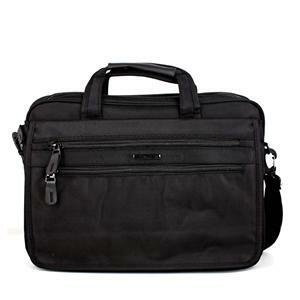 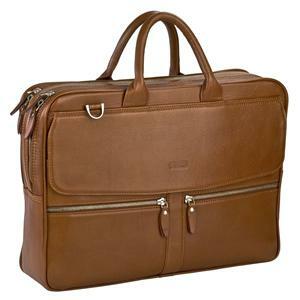 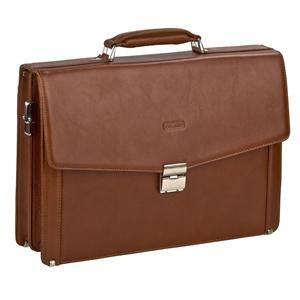 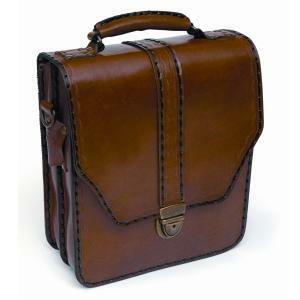 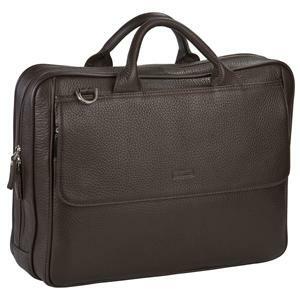 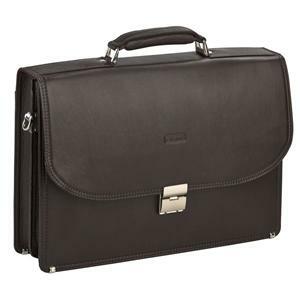 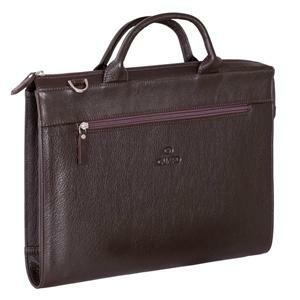 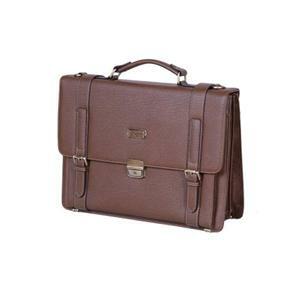 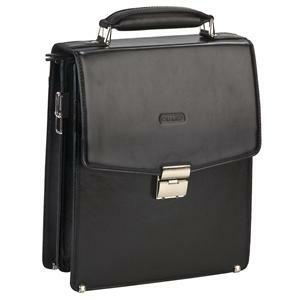 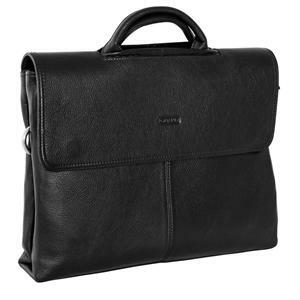 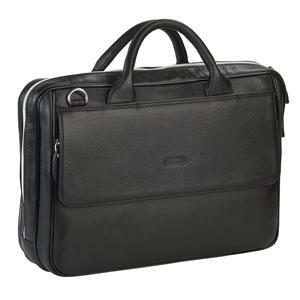 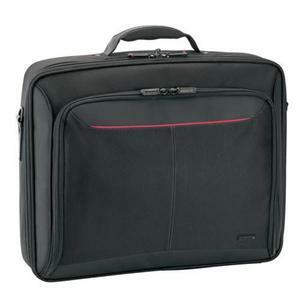 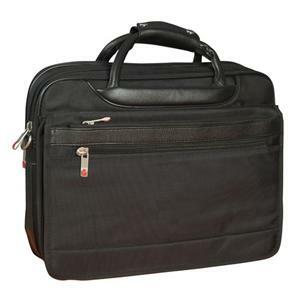 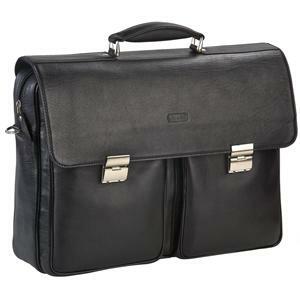 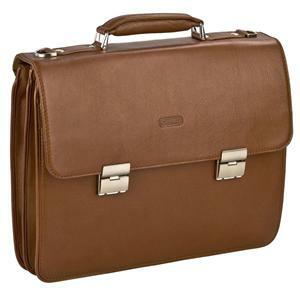 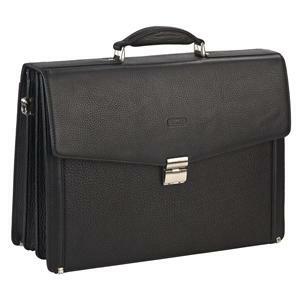 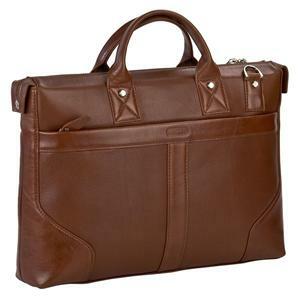 Genuine leather is manufactured with entirely handcrafted leather briefcase.